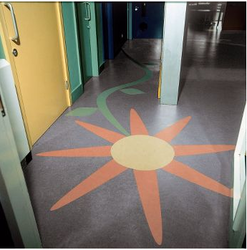 These flooring are generally used in bedrooms, drawing rooms, work place and kitchens. Our flooring is manufactured by our vendors from highly experience professional using top quality raw material. We are providing high quality collection of products to our patrons at very economic rates as we have gained relevant skills and enormous business knowledge of this field. These are the advanced raw material, using mineral fiber as the main material by our vendors. 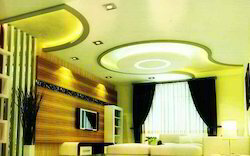 Our range is an innovative alternate for expensive dilapidated ceilings. Our range is widely used in industrial as well as commercial establishments in order to reduce the cubical content of the room. Prominent & Leading Wholesaler from Guwahati, we offer 6 Modes Transforma Ladder, Hydraulic Platform, Environment Friendly Lighting Solutions and Loft Ladder- Easyway. 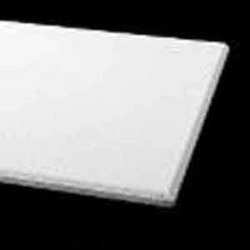 Wholesaler of a wide range of products which include Gyproc False Ceiling, Armstrong Woodworks Ceiling Panel, Young Man Boss Access Tower, Natural Creations Vinyl Flooring and Acoustic Home Theatre Ceiling And Wall Panel.